With its central location, The Seminyak Beach Resort & Spa is within easy reach of most tourist attractions and business addresses in Bali. All 107 guestrooms at the hotel provide all the comforts and conveniences guests would expect in a hotel in this class. Each guestroom has hair dryer, internet access – LAN, television. 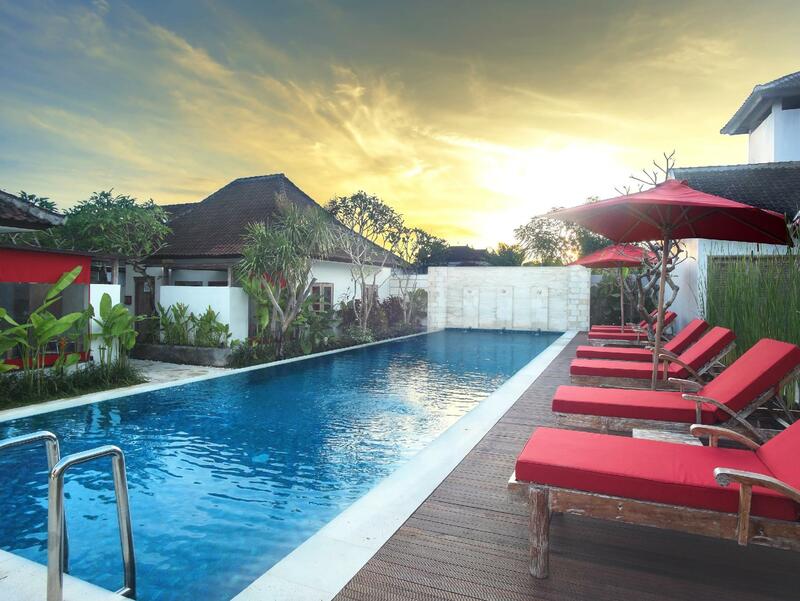 Guests staying at this Bali accommodation can enjoy a wide range of hotel facilities such as safety deposit boxes, restaurant, 24hr room service, shops. 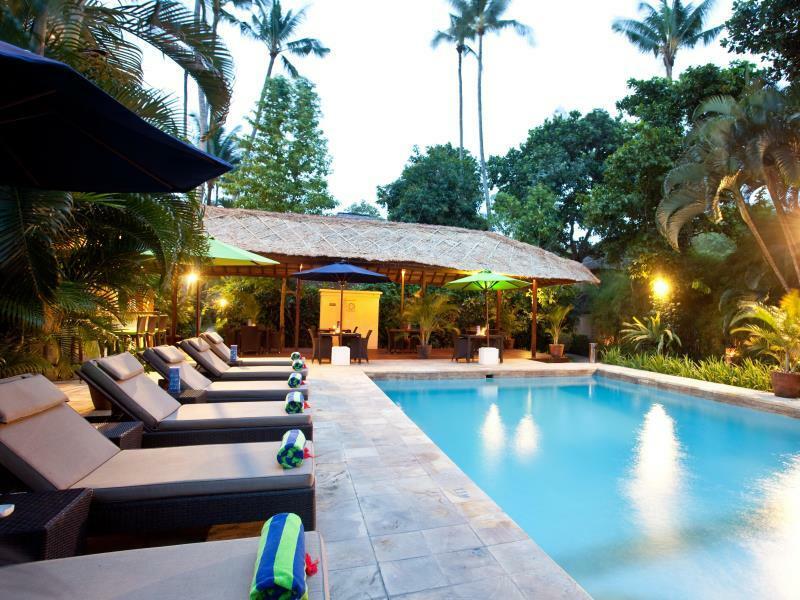 Leisure and sports facilities available on the hotel's property comprise massage, jacuzzi, outdoor pool. The hotel provides a warm and welcoming service of international standard. To reserve a room at the The Seminyak Beach Resort & Spa, simply select your dates of stay and fill in our secure online booking form.